Culture and civilisations have flourished around great rivers throughout history, and the Mekong is no exception. The opportunity to discover rich heritage and traditions enriched by 2,000 years of human history is what makes the Mekong river cruise one of Asia’s most epic and worthwhile journeys on water. A traveler cruising the Mekong is in close pursuit of a glorious past, retracing significant human accomplishments and cultural highs. 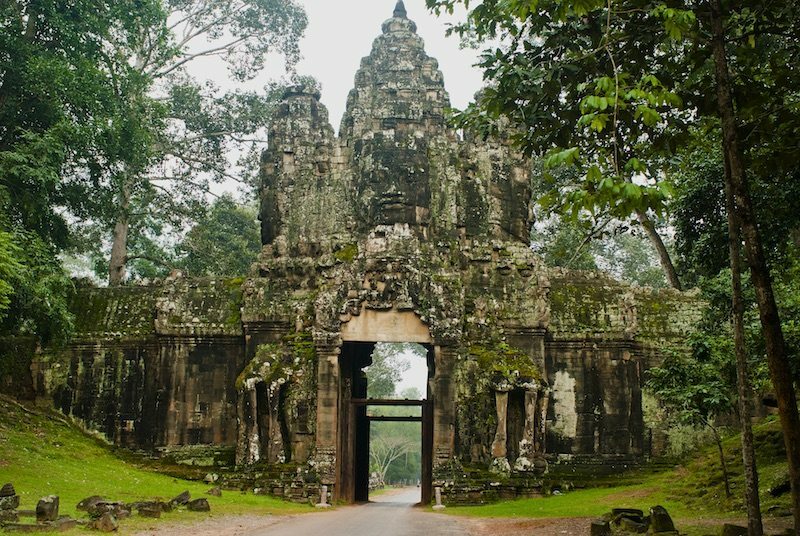 From the flourishing of the Khmer empire from the 9th to 15th century from to the prominence of Theravada Buddhism in present-day Cambodia and Vietnam, this is one of the few cultural destinations on Earth that’s best explored on a river voyage. At the same time, the lower Mekong basin is also a cradle for nature. It’s home to a wealth of fish that provides sustenance for the people and a myriad species of large waterbirds. In the verdant rice fields dotted with pockets of lush greenery, more bird and domestic wildlife species can be spotted along with the ubiquitous Brahman oxen that diligently work the fields. Aqua Expeditions’ luxury river cruise ship, Aqua Mekong, charts a path through the picturesque lower Mekong basin with expert guides on board. Navigating the Mekong river aboard our best-in-class vessel and following in the footsteps of royalty who have sailed before, this is the most enjoyable and rewarding way to experience the region. Situated in the Easternmost part of Indochina peninsula, Vietnam is a country that evokes highly visual memories: rows of street vendors wearing conical hats (nón lá), water buffalos plodding across rice fields and colourful floating markets on the Mekong river. The 12th longest river in the world at 2,703 miles (4,350km), the Mekong flows from the Tibetan Plateau to the South China Sea through China, Laos, Cambodia and Vietnam. The lower Mekong basin, encompassing Cambodia and Vietnam, is the most commonly navigated section, with local sampans and boats a common sight along with river cruise ships such as the Aqua Mekong.